The country wide launch of the all encompassing Operation Hornkranz to combat crime on all levels by the President of Namibia about a week ago has already delivered a lot of positive results in terms of crime prevention. 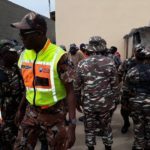 According to Warrant Officer Ileni Shapumba, Commander of Community Affairs in the Erongo Region, members of the various branches of the country’s armed forces has been conducting crime prevention initiatives which include visible foot patrols and the execution of ‘stop and search’ actions at coastal towns where crime is most prevalent. 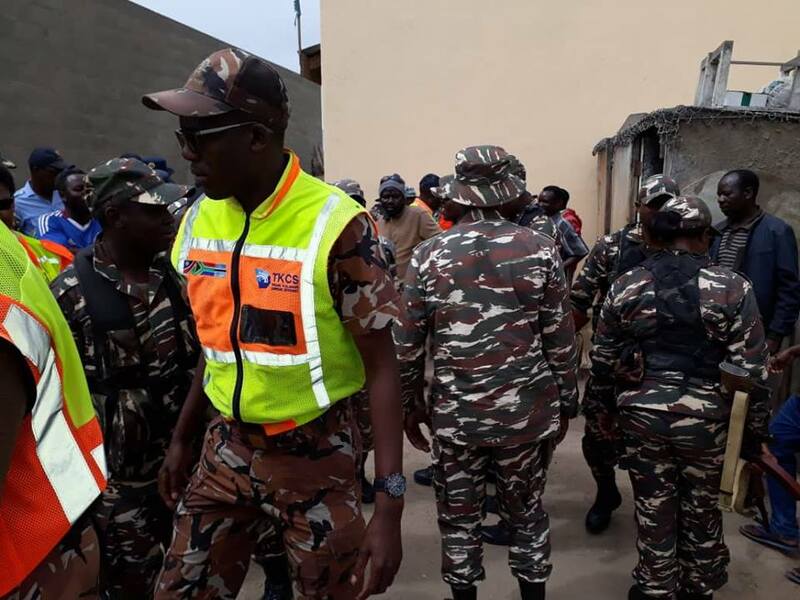 Members of the Namibian Police assisted by members of the Namibian Defence Force and officials of the Correctional service have been patrolling the streets of cities and towns around the country in a visible manner. In Windhoek the security forces are assisted by the Windhoek City Police. In the week since the country wide launch of the crime prevention initiative and the week preceding it police in the Erongo Region arrested at least 33 people for driving under the influence of intoxicating substances. Warrant Officer Shapumba warned residents of coastal towns as well as visitors not to drive while under the influence of alcohol and advised people to make arrangements and use designated drivers when out enjoying the Festive Season. He said Operation Hornkranz in the Erongo Region will focus on shebeens and other establishments where alcohol is consumed. Drugs, illegal weapons, drunken driving and robbery and theft prevention will remain the main focus of the operation.